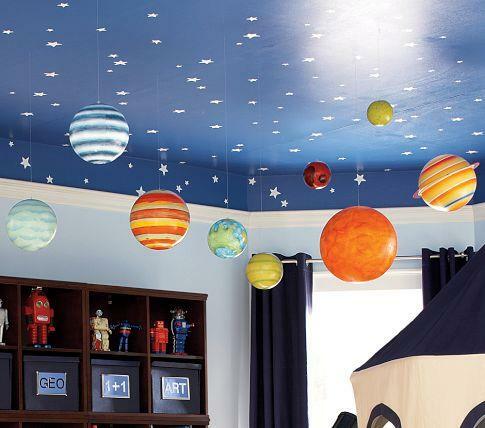 Hanging lantern planets from a blue ceiling with stars is a creative idea for a child's room. 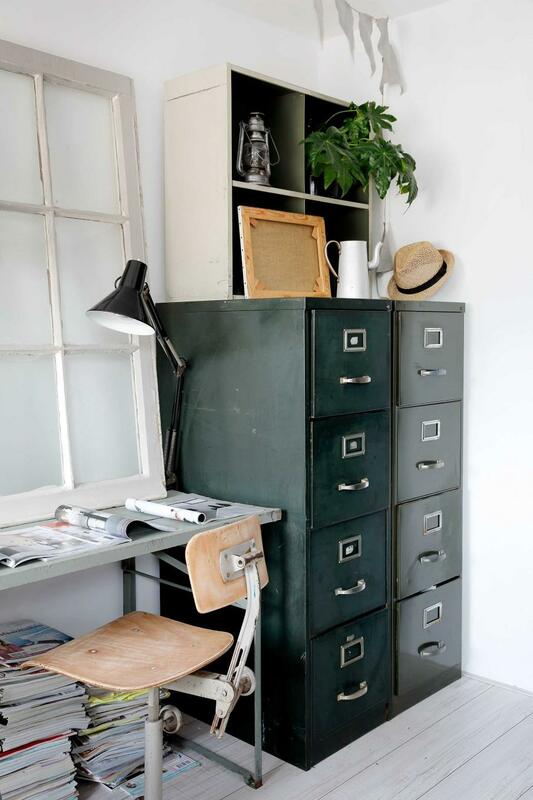 The vintage 4-drawer filing cabinet certainly give this workspace a stylish look. 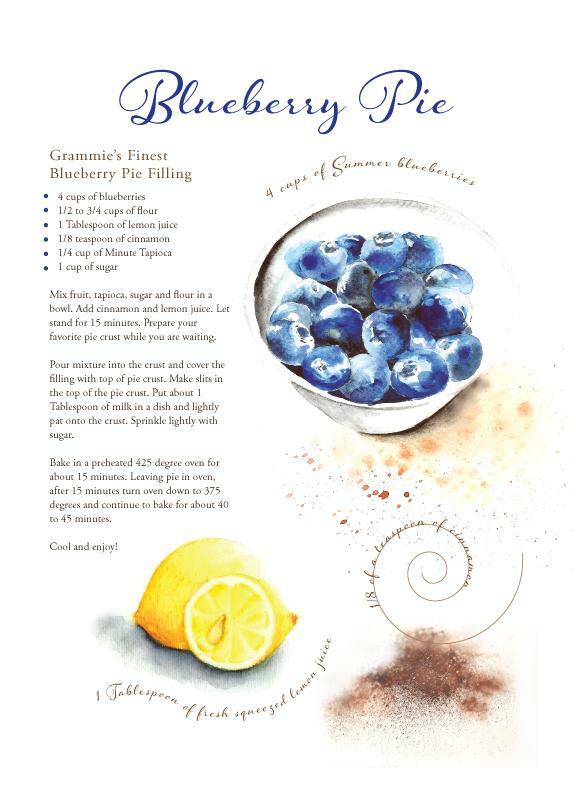 Blueberry pies are the perfect summer treat. Bake your own with this simple recipe. 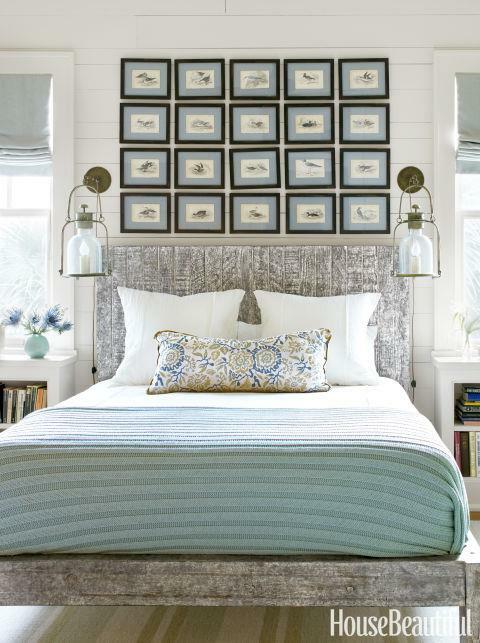 The designer used recycled wood for its bedframe for a wind-scoured, airy feel. How does it still manage to float though? 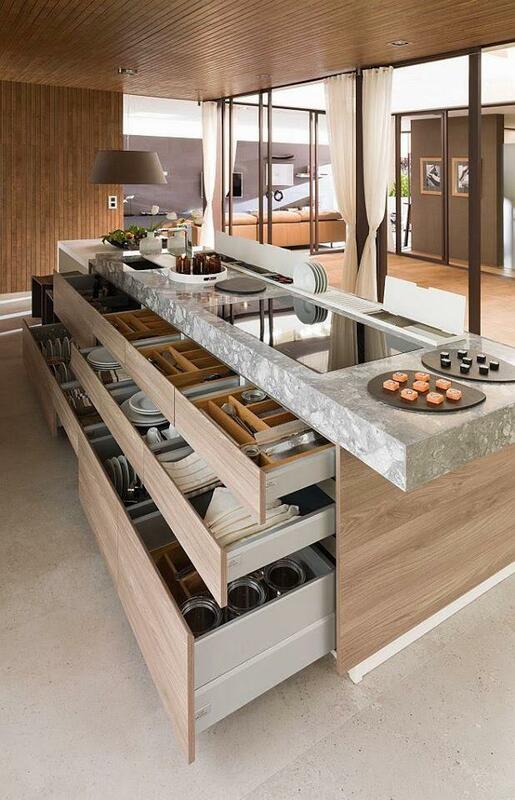 Great idea for dish storage in a kitchen that doesn't have a lot of cabinets, but has a large island. 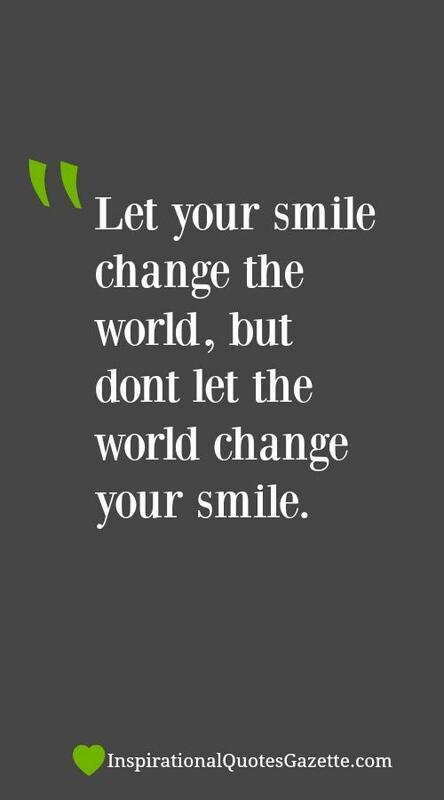 Value your happiness. 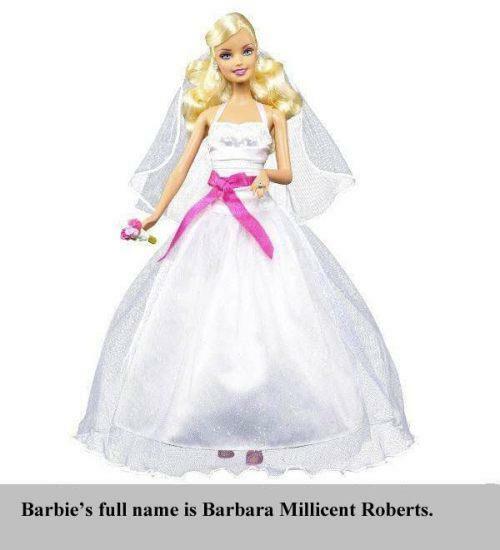 It will take you further in life. Churchill Mortgage has hired Tim Broadhurst as SVP of loan officer development. 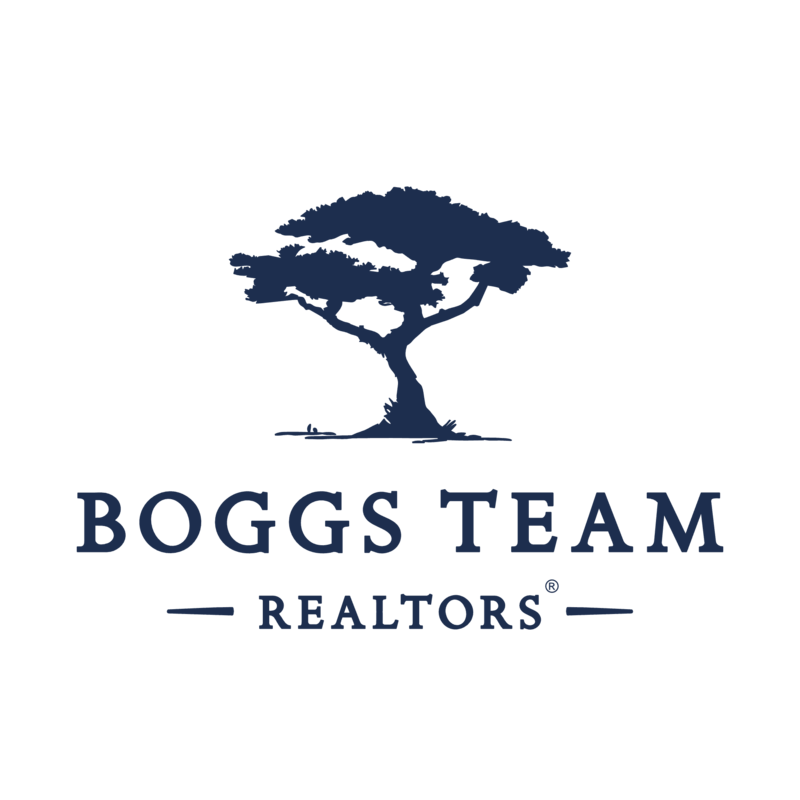 Broadhurst, who is also a senior home loan specialist with the company, has more than 25 years of experience in loan officer training and development and is a well-known speaker and mortgage coach. 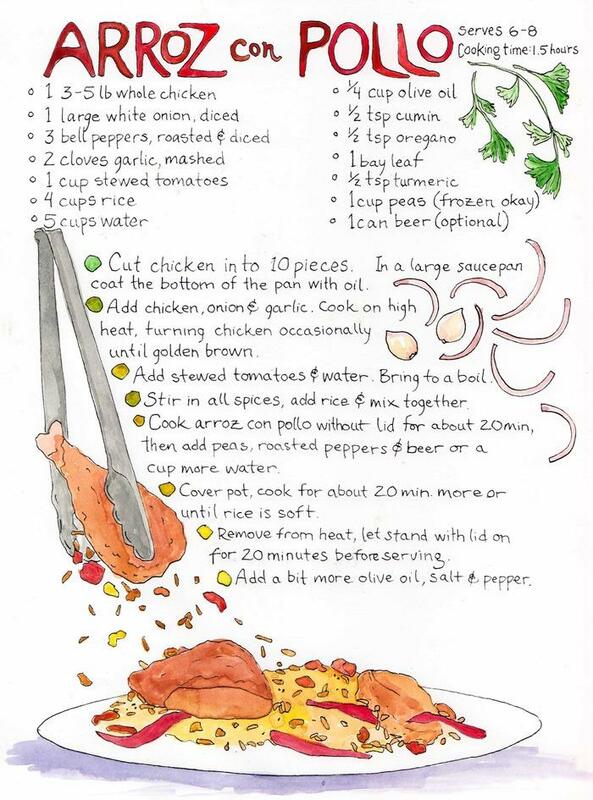 Taste the bold flavors of Arroz con Pollo at the comforts of your home with this recipe. WFG National Title Insurance Company, a Portland-based title insurance and real estate settlement services provider, hired Julie Curlen to lead its New York agency team. Curlen, who has more than 30 years of experience in the title insurance industry, will manage a team to service New York-based clients.